Hull people have always been good to Brighton – John Prescott gave us a football stadium, the Housemartins gave us Norman Cook (both tenuous, admittedly) and now Boothby Graffoe is back to make you snigger and sing. 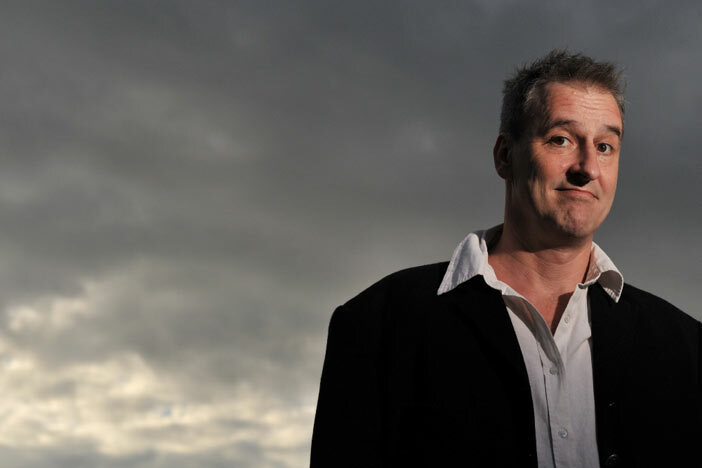 Like a magical soul-cleansing biscuit to exorcise every bad memory you have of twee bellends subjecting you to dreadful approximations of music and comedy, Graffoe is both brilliant on strings and a singular stand-up act to reckon with. He’s bringing his new album with him.